Heating assistance is once again available to low-income households in Delaware and Dubuque counties this winter. The Low-Income Home Energy Assistance Program administered through Operation New View helps qualifying low-income homeowners and renters pay for a portion of their primary heating costs. To qualify, a single-person household cannot have an annual gross income of more than (approximately) 21-thousand dollars, for example. For a two-person household, it’s around 28-thousand; three-person is around 35-thousand; and a four-person household has a yearly income limit of about 43-thousand dollars. 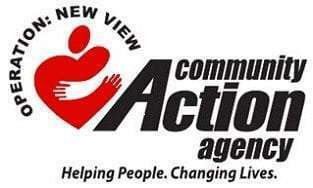 You can get more information by contacting the Operation New View Community Action Agency office in Manchester at 927-4629 or in Dubuque at 556-5130. Both of those county offices started taking applications Monday for households that have at least one elderly or disabled member. All other households can apply starting November 1st.